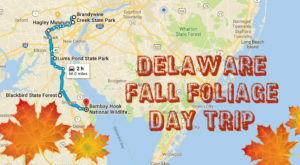 There’s nothing more fun than going leaf peeping in Delaware! We love to get in the car and head out to our favorite foliage spots, stopping at an orchard along the way to pick up an apple cider donut. When you’re looking for great places to catch the colors this autumn, check out any of these 11 places that will be bursting with color by the heart of the season. 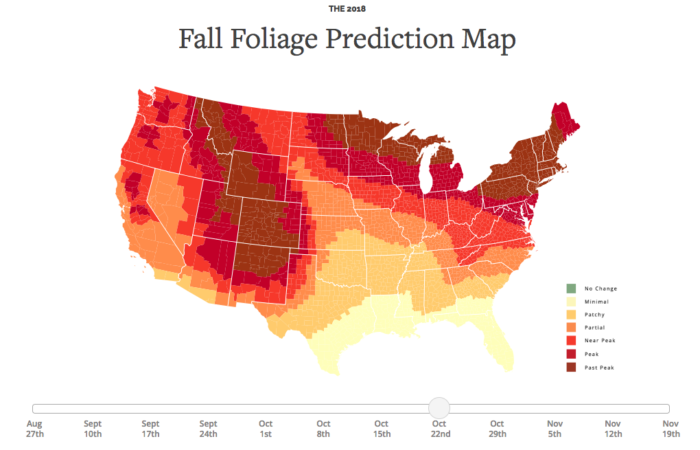 This year, Delaware is expected to reach peak fall foliage by mid to late October. The weekend of October 22nd is expected to be the best time to spot the leaves changing in the First State. 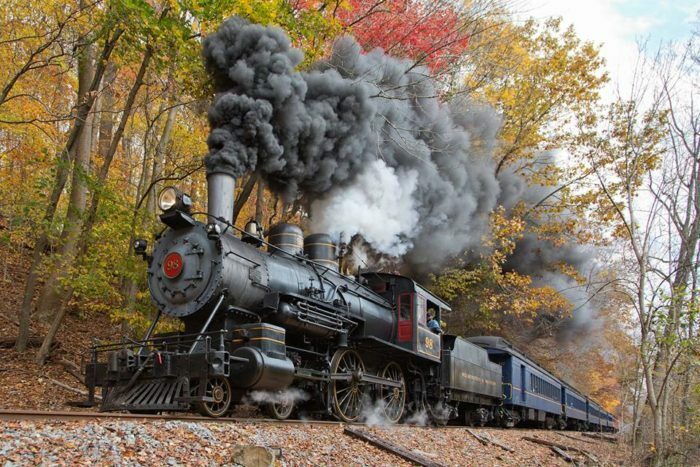 The W&W Railroad hosts a fall foliage train ride every year, and it shows off the stunning Red Clay Creek Valley in the best possible way. 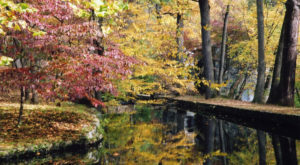 Enjoy the colors of autumn on the hillside as you take a tour through the towns the old fashioned way. 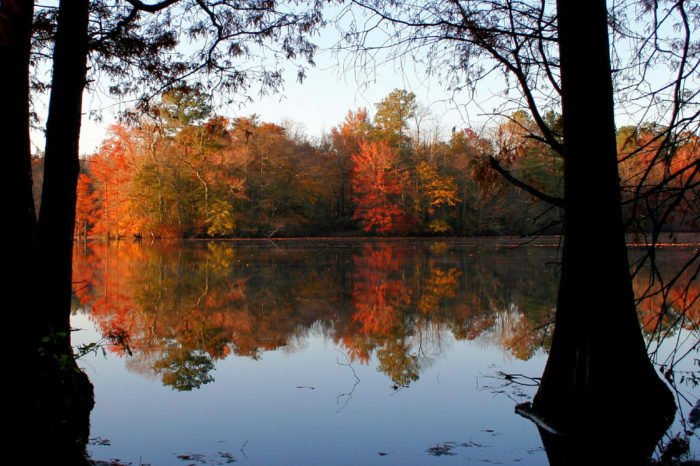 Trap Pond is known for its baldcypress trees, but in the fall, there's another reason to visit! The bright reds, oranges and yellows of the season reflect in the lake to create a surreal, stunning sight to see. Leaf peeping in Delaware doesn't get any more exciting than at Bombay Hook. 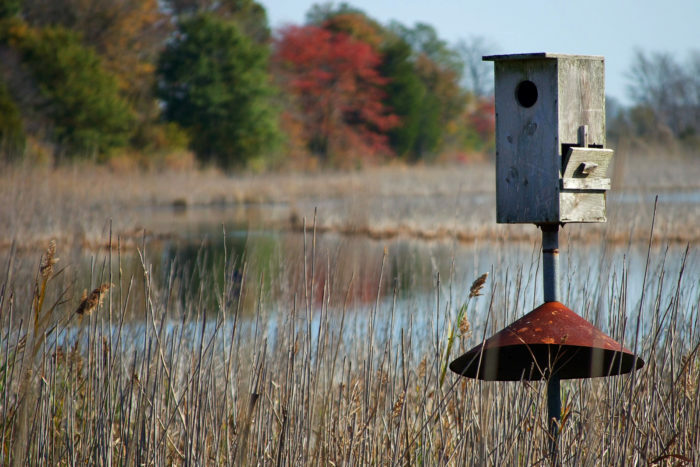 Not only are you keeping an eye out for the beautiful leaves changing color, but you'll be able to catch a glimpse of important migratory birds using this sanctuary as a stop along the International Flyway. 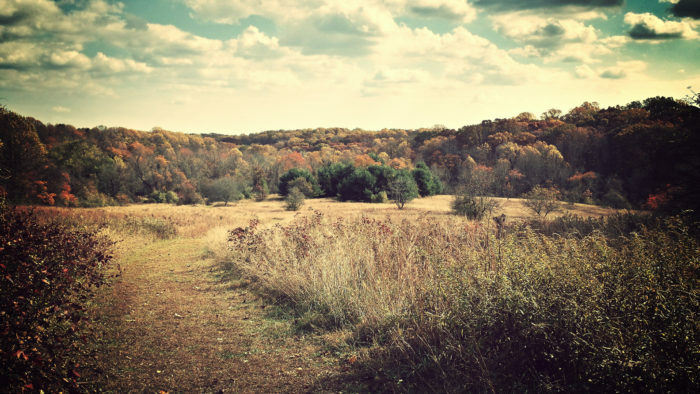 White Clay Creek State Park is alive in the autumn with cross country runners, hikers, and families looking to get a view of the fall. 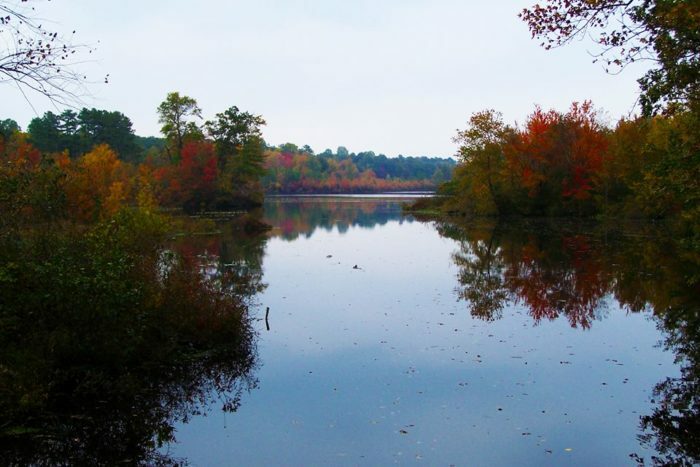 Miles of hiking trails show off some of the best foliage in Delaware. Mt. 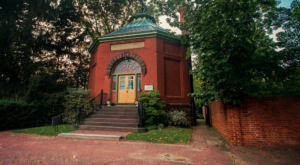 Cuba Center is beautiful all year long, but it's something special in the fall! 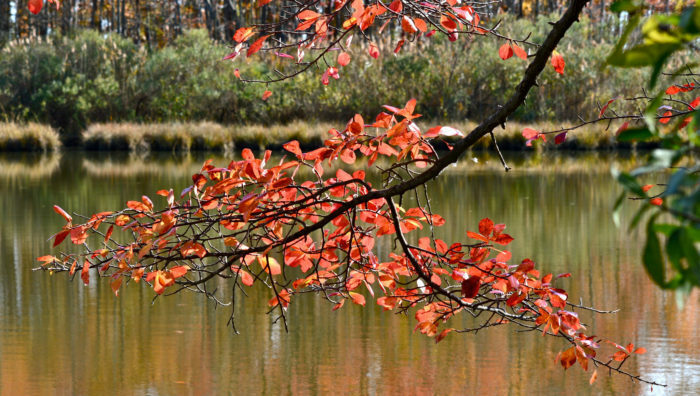 Visit to see how the native plants of Delaware adapt to the changing season. 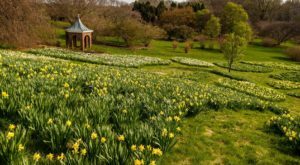 Winterthur is the most beautiful place in Delaware, no matter when you visit. In October, the colors of autumn along the miles of trails here will take your breath away. 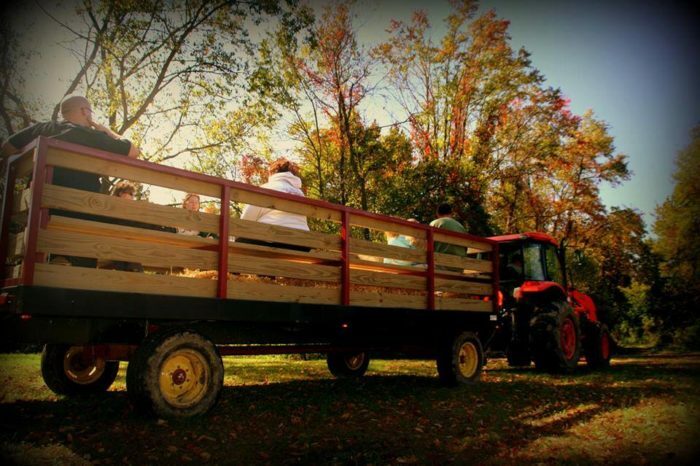 Visit Lums Pond for a fall hayride to see the leaves in a totally unique way! 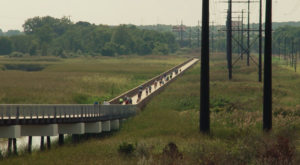 Families love visiting this New Castle County park because there's always something to do. Killens Pond is one of Delaware's busiest state parks in the summer, but once the waterpark closes, traffic really slows down. 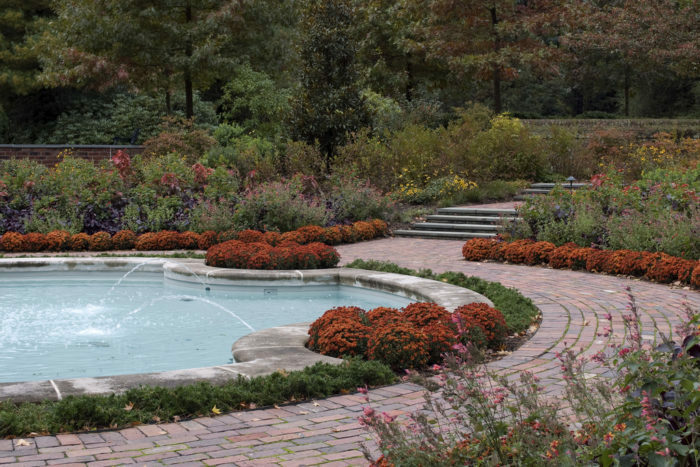 In the fall, this is the perfect park to visit to escape the crowds while still getting sweeping views along the water. 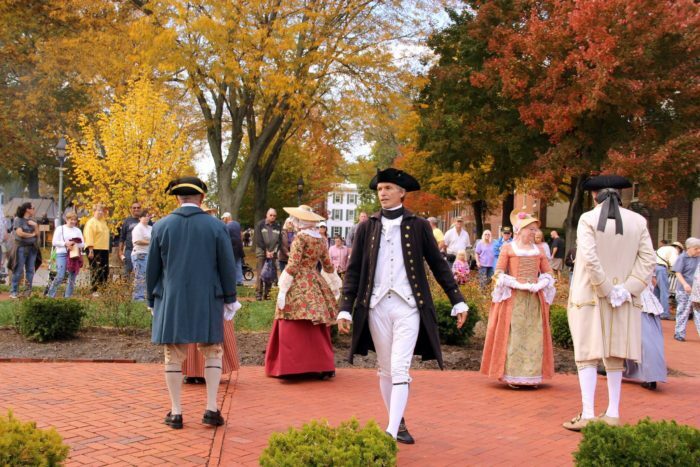 The brick buildings and pathways around Dover's Green at the center of town are the perfect compliments to the fall colors changing around them! 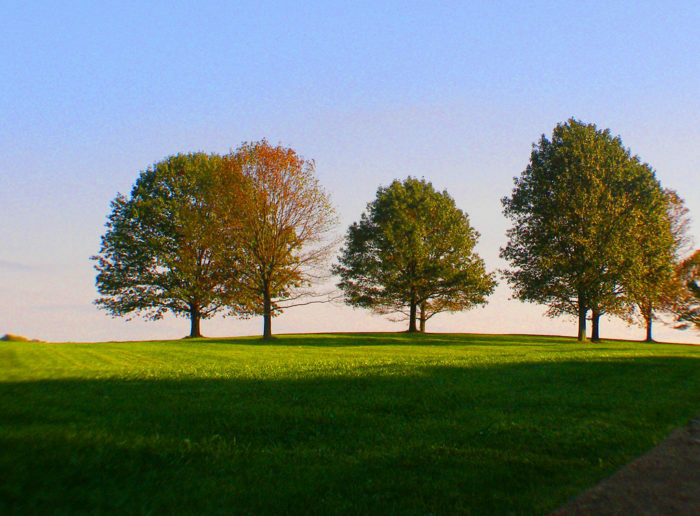 Visit for lunch or dinner and stick around to walk the Green and take it all in. 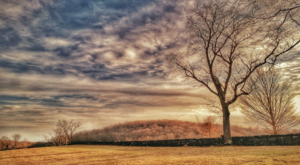 Blackbird State Forest is one of the most serene places in the state! 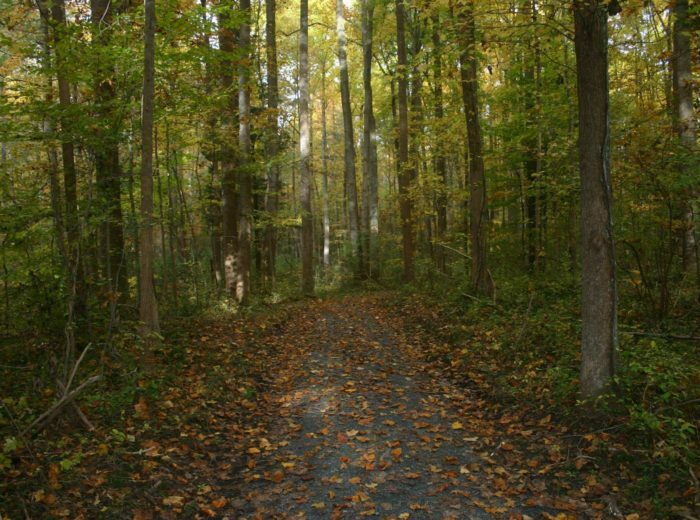 Enjoy a quiet hike here with the crunch of leaves underfoot as you take in the stunning scenery hiding in the middle of Delaware. Prime Hook is one of the most underrated spots in Delaware, and in the fall, it is absolutely magnificent! Spot all sorts of wildlife getting ready for winter as you take in all the changing colors and scenes around you. 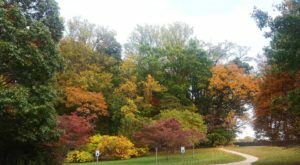 Where do you go to see the best fall colors in the state? 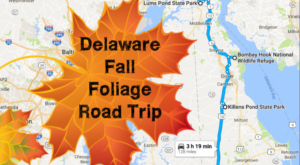 Tell us in the comments below, or share your best fall foliage picture in our Delaware Nature Lovers Facebook group.